Piccadilly Puppets provides entertainment with a purpose! Piccadilly Puppets presents Once Upon. a Time in China, an enchanting Chinese tale that teaches the importance of being honest. The Emperor is very old and must find someone to take over his duties. The new leader must be smart and strong, kind and courageous, patient and honest, especially honest. How will he find just the right boy? All proceeds benefit Children’s Healthcare of Atlanta. Recommended for ages 3-10. Why not have lunch at the Landmark diner before the show? A great place for families! Previous postCelebrate New Year’s Eve with a puppet show in Fairburn! 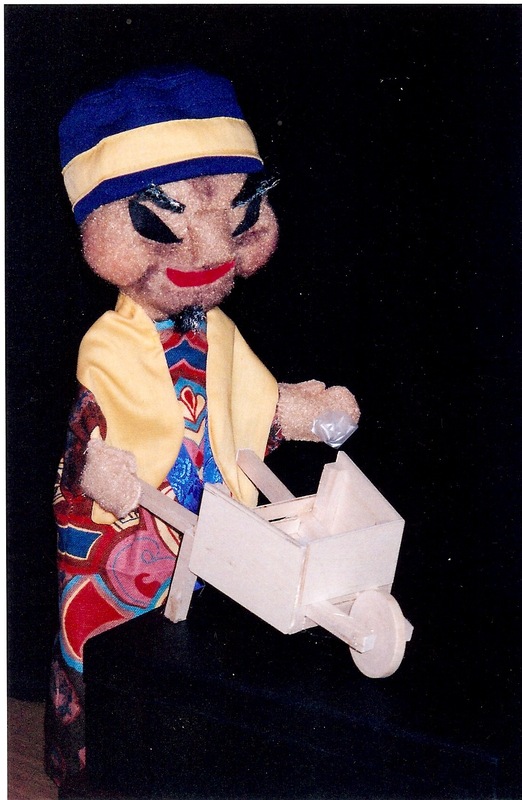 Next postWorld Day of Puppetry is March 21!